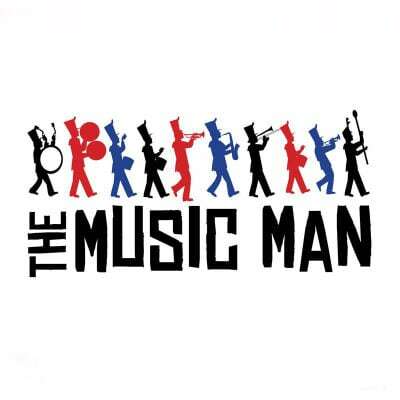 Featuring music and book by Meredith Willson, The Music Man is a classic musical about a con man posing as a music teacher and a librarian who fall in love in a small town in Iowa. This album features 34 tracks. Tracks 1-16 contain the accompaniment tracks alone; tracks 17-34 contain the guide vocal tracks, along with two bonus vocal tracks. This album is a re-recording in the original show key and show tempo.